I just finished this book and you need to read it. Yes, you do. 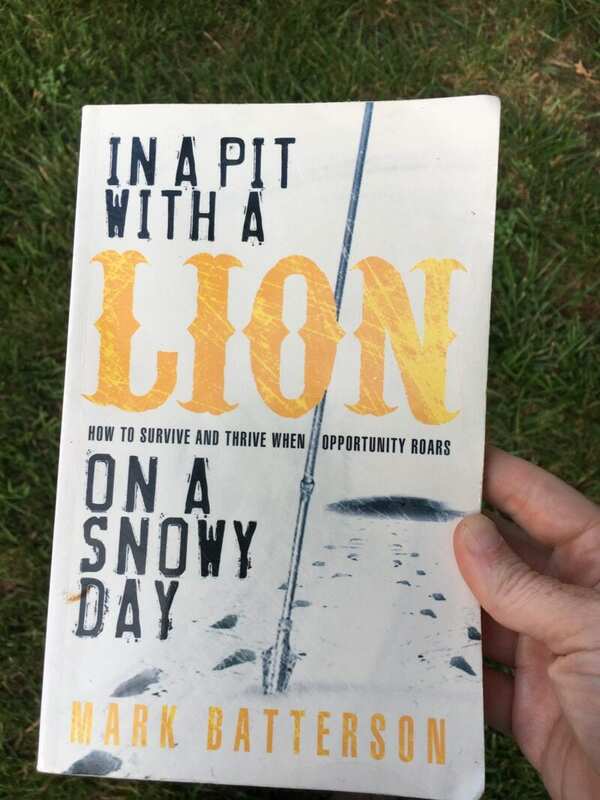 In a Pit with a Lion on a Snowy Day was written by Mark Batterson. He is the same author of The Circle Maker which I also loved. Now I think I want to read all his books! Don’t let the title of this book turn you off. I thought it was an odd title. Until I read the book. Now the title just FIRES ME UP to do BATTLE with the enemy and stop letting my fears & insecurities get the best of me! This book is based on an obscure story in the Bible, one that I did not remember, about a man named Benaiah, in 2 Samuel, chased a lion into a pit and killed it. Now, pretty crazy, huh!? But, write a book about it? Y’all. If you struggle with fear, calling, insecurity, chasing dreams or just living life to the fullest, you need this book! “God is in the business of strategically placing us in the right place at the right time. A sense of destiny is our birthright as followers of Christ. God is awfully good at getting us where He wants us to go. But here’s the catch: The right place often seems like the wrong place, and the right time often seems like the wrong time. But God used this lion in this man’s life to lead him to his calling. Anyone else getting pumped up like I am? God takes what we see as PROBLEMS and turns them into OPPORTUNITIES. Why don’t we trust Him? We’ve seen Him do this time and time and time again! Our biggest problems start looking like our greatest opportunities. I had a wise friend tell me recently to not run from the suffering or the hurt, but to embrace it, because God will do His greatest work in my heart through it. Isn’t that a beautiful thought? 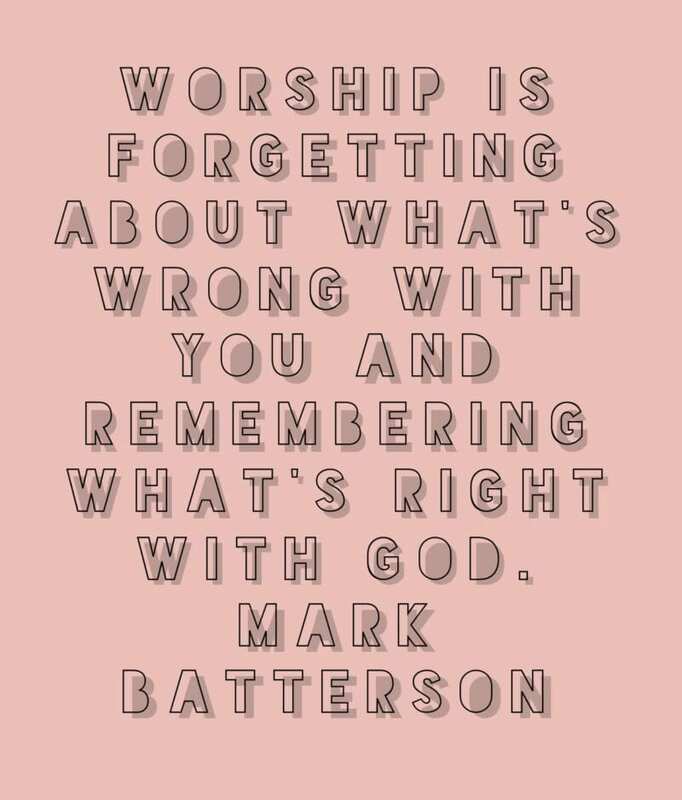 That God will use what hurts to make us who He wants us to be and bring Himself glory!?? It’s about our focus. Are we zooming in on the problem? 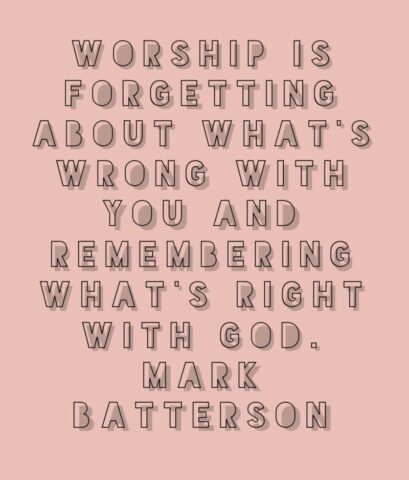 Or are we allowing God to mold us, prune us, sanctify us. We must focus on HIM and not the problem. Let HIM do HIS THING.